Fun fact: I’m actually not a huge concealer girl. Most often, I reach for concealer for cut crease eyeshadow or cleaning up my brow look… but most of the time, I’m in full coverage foundation that doesn’t leave much need for concealer. If anything, I use color corrector to neutralize redness, and that usually does the job. Lately though, I’ve been struggling with the internal battle of wanting to wear less face makeup but also dealing with redness and breakouts. Also, under-eye bags are now a thing in my life apparently? Thanks, 26th birthday… Either way, I’ve found the curiosity strong to find a go-to concealer that plays nicely with my combo skin while also offering decent coverage. Enter: the brand new Rimmel Stay Matte Concealer. 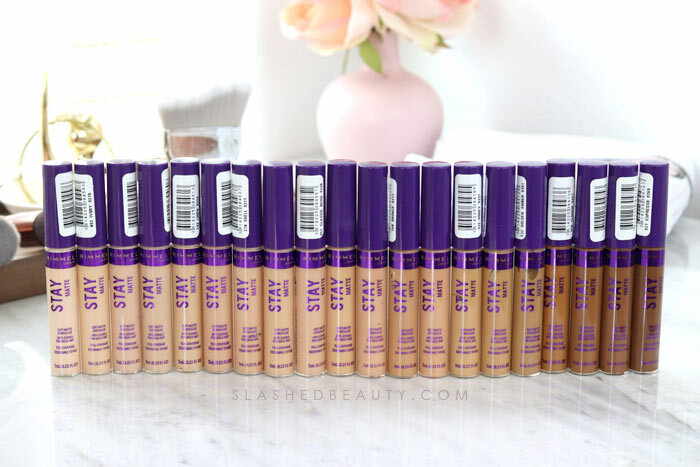 I’ve been a fan of the brand’s Stay Matte line for a while now— the foundation is a summer makeup staple of mine. This concealer is changing the game though, especially for those of us who deal with combination or oily skin. The Stay Matte Concealer is creamy and long-wearing with medium-full all day coverage. The formula is supposed to be humidity-proof, sweat-proof and heat-proof with 24 hour shine control. 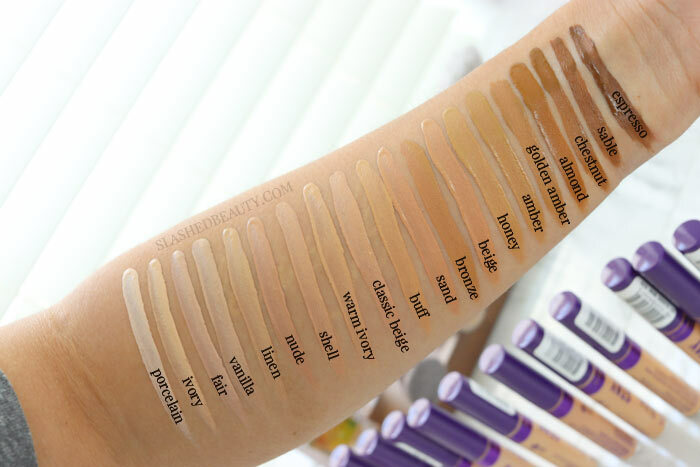 There are 20 shades in this concealer line, which is awesome for a drugstore launch. They make the bold claim that the range matches 99% of US skin tones. Most importantly though, they say the matte finish is supposed to feel comfortable. I think that’s the hardest thing to find in matte concealers— flexibility, a natural finish and no cakeyness. So did this pass the test? Rimmel did a great job in capturing a range of skin tones and undertones with this line. 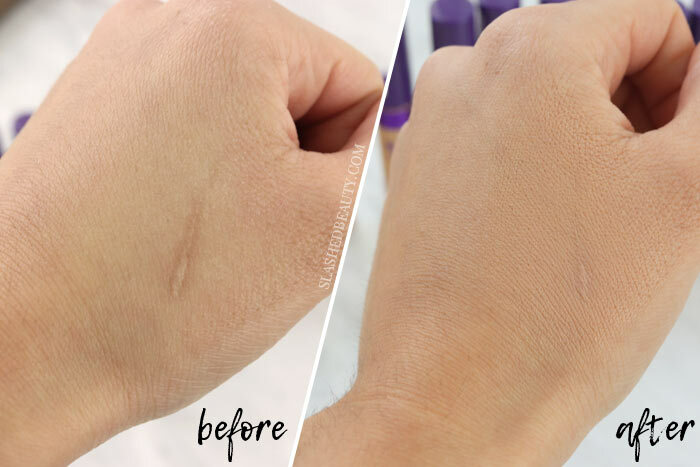 I have a rough time finding perfect matches, but Classic Beige was pretty dang close to my Winter/Spring skin tone (my tone varies dramatically throughout the year since I tan so easily). Before and after two layers of concealer. The coverage starts out pretty strong to begin with at a solid medium level. With two layers, I can cover all my blemishes, redness and hyper-pigmentation without a heavy feeling. Above you’ll see the concealer over a scar on my hand. Two layers almost completely covers the darkness. My biggest and most pleasant surprise was indeed the way this concealer dried down. You get a soft mate finish that doesn’t look dry or flaky, and doesn’t gather obviously in my fine lines. it also feels pretty lightweight on the face and blends into my skin tone seamlessly when worn alone without foundation. 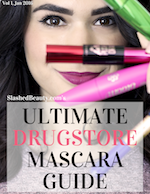 The coverage, finish and comfort make it perfect for the under-eye area as well as near the laugh lines where I experience redness around my nose. Throughout the day, I experience little to no breakdown in my oily areas. I will say that it doesn’t do many favors if you apply it over a dry area, but honestly it still looks smoother than many of my other matte products in the same situation. Of course, right now we’re experiencing the most gorgeous weather in Vegas. However, just from being familiar with the other Stay Matte formulas, I predict that I can trust this in the heat of summer. All in all, this concealer is “it” for me right now. I’m wearing it alone, and I’m wearing it with foundation when I need more help under my eyes or stubborn spots. They really hit it out of the park with this one! 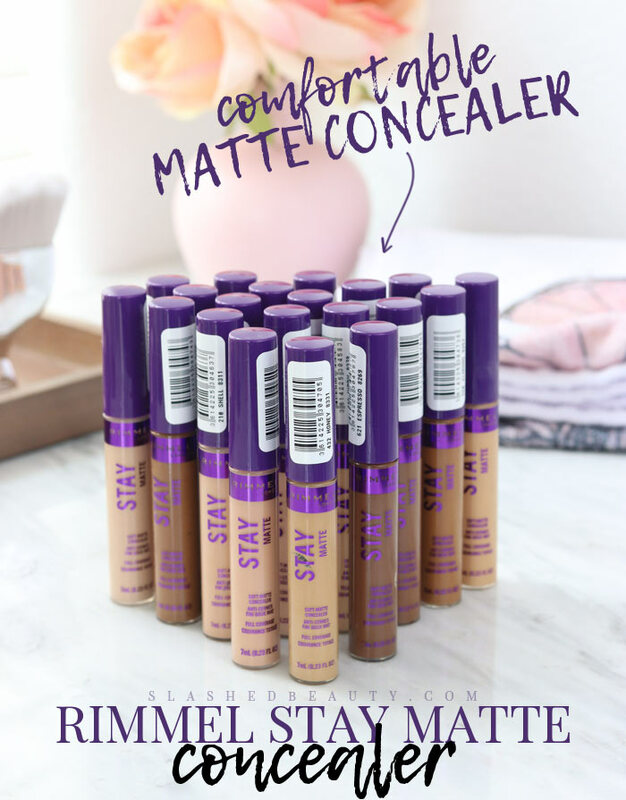 Get the Rimmel Stay Matte Concealer for $4.97 at Walmart. 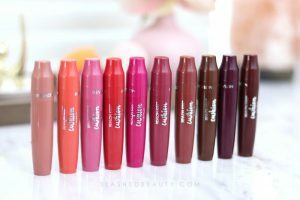 Have you tried any of the Stay Matte products?